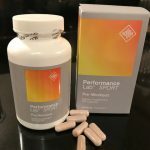 1.7 Does Performance Lab® Sport Fat Burner Cause Any Side Effects? 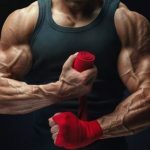 This article has been written to tell you more about Performance Lab® SPORT Fat Burner , and how it can help you lose unwanted body fat while keeping hard of your hard earned muscle mass and strength. 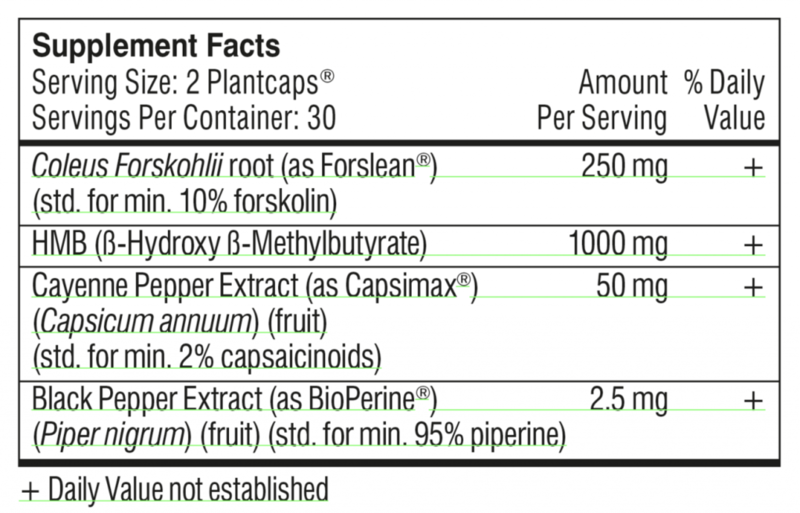 I will tell you about its formula, users testimonials and any reported side effects to watch out for. 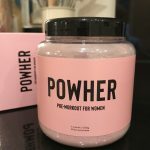 I also recommend the best place to buy this product should you wish to try it. 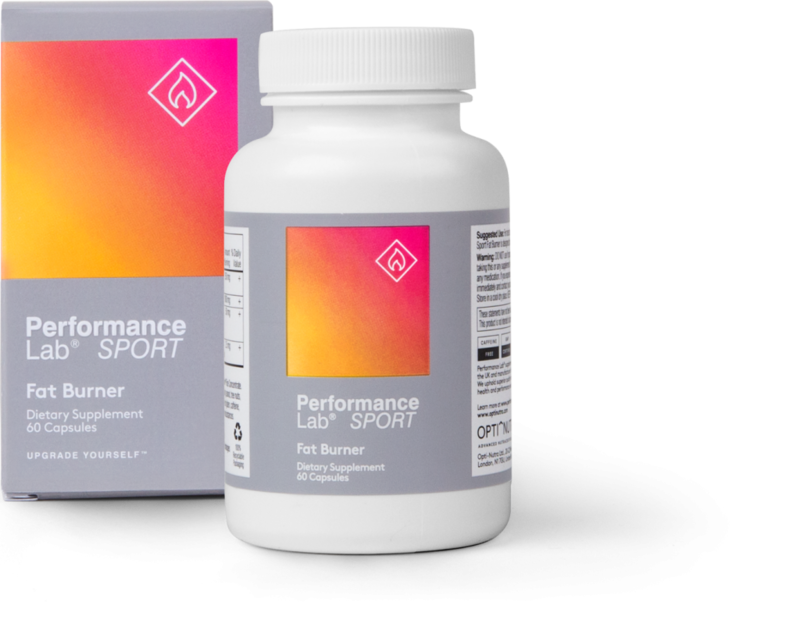 Performance Lab SPORT Fat Burner is a specially formulated fat burning supplement manufactured in the US by UK based supplement guru’s Performance Lab®. 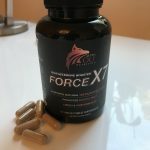 It is one of their flagship products in a range that includes supplements to help boost your sight, sleep, mind, and energy alongside multi vitamins and a number of sports products. 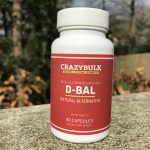 Many of these can be taken alongside their Fat Burner, in particularly their pre and post workout supplements, their T-booster and their whole food multi supplement. 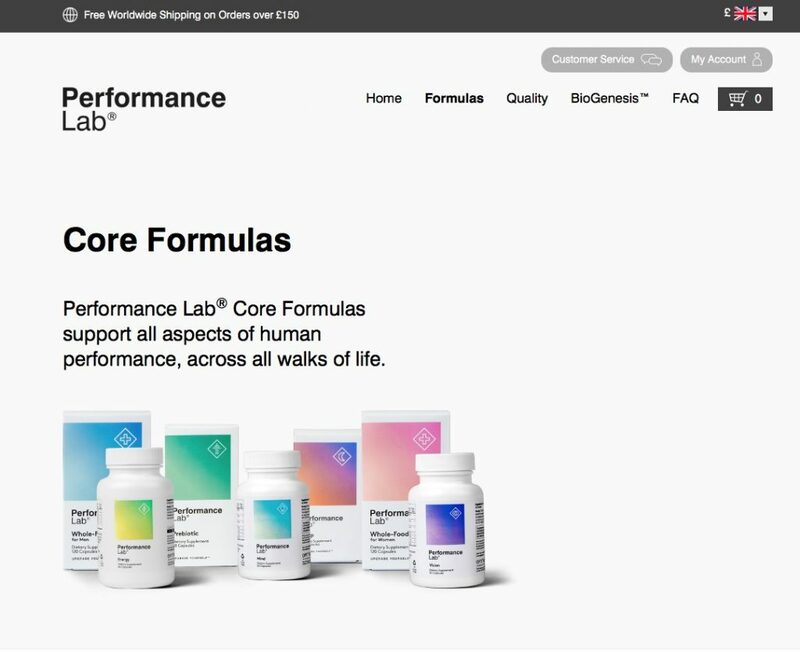 There is a common saying that is ‘Simple is Best’ and Performance Lab® have done just that, all their products have been well formulated with cleverly developed, but simple formulas, packed with active ingredients that deliver the goods without over formulating or packing the capsules with worthess filler ingredients. 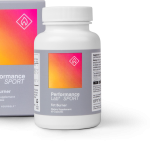 Basically, Performance Lab SPORT Fat Burner is a thermogenic fat burner, which in simplest terms means that it increases the bodies metabolism by increasing the bodies core temperature slightly. This makes the body burn more calories to reduce the heat, it also encourages the body to look for additional fuel sources to power this additional calorie burning, and the source of this fuel is stored fat reserves. 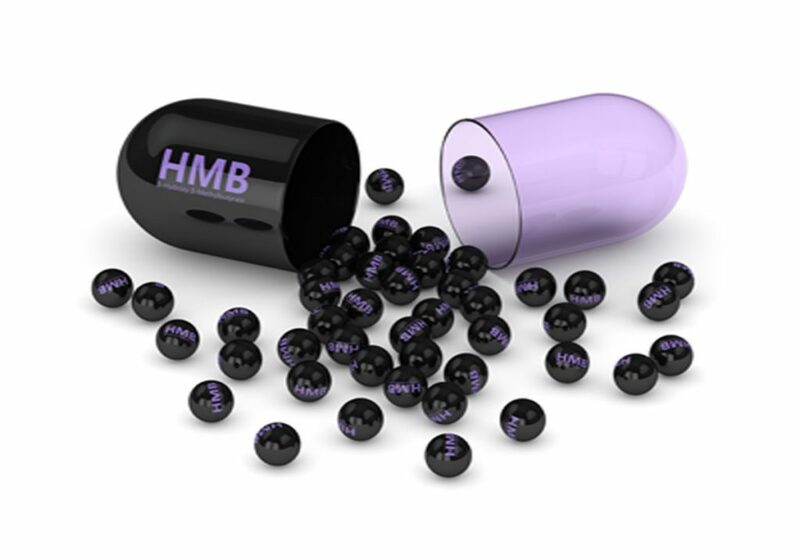 Many fat burners use this method and many use stimulants to deliver the desired effects. Thats one if you are ok with stimulants such as Caffeine, Bitter Orange or Guarana for example, but if you have an intolerance to stimulants these products can make you feel rather unwell. Performance Lab® SPORT Fat Burner delivers results without the need for stimulants. 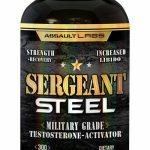 The thing I particularly like about this product is the fact that it can help reduce weight without compromising any of your hard earned muscle mass. 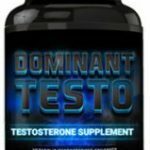 It has been developed to deliver muscle sparing fat loss support during fasted training – I understand that its the FIRST supplement of its type to deliver this effect. Fasted training is not for everybody, but its proven to be highly effective, basically you train on an empty stomach – its a proven way to reduce fat build up from problem areas such as the thighs, hips and belly. 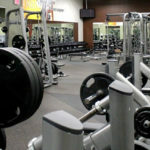 The problem is that it can cause some people to become fatigued rather quickly as the additional energy being burnt while working out is not being supported by food to provide the energy required. you are taking a supplement like Performance Lab SPORT Fat Burner that provides essential nutrients to help maintain your energy levels while training in a fasted state. The formula is fully disclosed, the makers are completely open about both the ingredients themselves and the amounts found in each serving – that way you know exactly what you are taking in each serving. 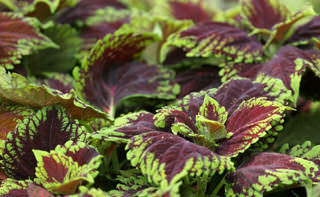 A quality brand of coleus forskohlii extract. This ingredient is known for its ability to boost cAMP. This triggers a hormonal series of events that ultimately means the release of fat splitting enzyme lipase. 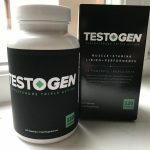 Coleus is also a great testosterone boosting ingredients that helps reduce excess fat deposits while boosting testosterone and ensuring the retention of hard earned muscle mass. A patented form of red chilli pepper extract. the capsaicin in red peppers is the source of heat that many enjoy and some may not. 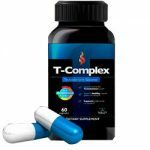 Research has shown that its one excellent thermogenic that raises our core temperature, boosting metabolism and increasing the natural fat burning process. It is known to be most effective when taken during periods of low calorie intake/high energy expenditure (what is experienced during fasted training). 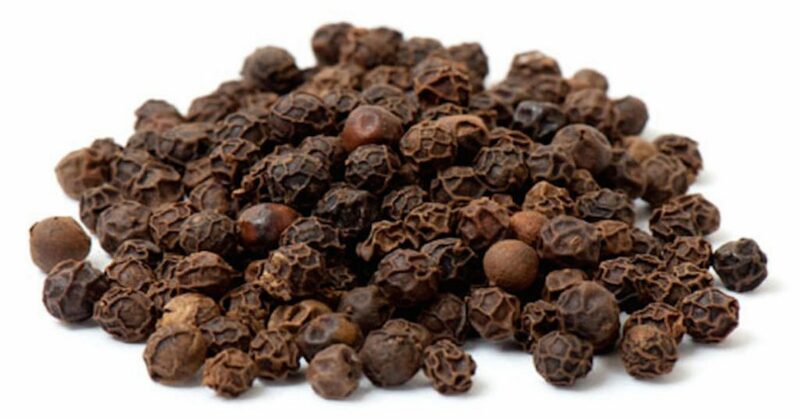 A standardised extract of black pepper, none for its ability to increase bioavailability and absorption of the key ingredients. It also has fat burning properties of its own. 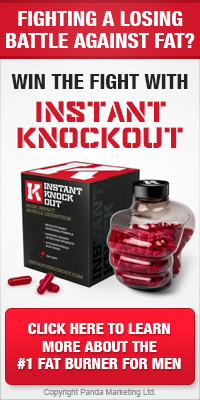 Designed to help users lose weight quickly while undergoing fasted training. 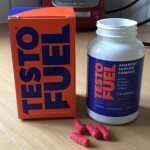 The suggested daily serving is 2 capsules per day – on work out days, take 15-30 minutes before starting to train. You can double up the dose for maximum effects if required. Please note – we suggest that if you decided to take the maximum dose, build up gradually just to assess your tolerance. Overall, initial feedback from users is really good… Increased energy levels, fast fat burning and retained muscle mass are all reported. 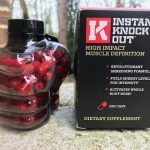 What most users do tell us is that this product works really well as a pre workout supplement too, providing bags of energy that help you to power through intense workouts without fatigue, even if you haven’t eaten. Hard to shift fat is simply melted away leaving users with toned, trimmed looking body with super muscle definition and mountains of strength. 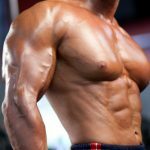 Does Performance Lab® Sport Fat Burner Cause Any Side Effects? That said, if you are on any long term medication or have any underlying health conditions, its ALWAYS wise to consult your doctor before taking this or any supplements. You can save 5% by ordering 2 bottles and up to 10% when you buy 3 bottles. Orders are shipped worldwide using fully tracked delivery services. The makers offer a 30 day cash back guarantee on all orders. There is no doubting the quality of Performance Lab® Sport Fat Burner, its makers have a solid reputation for delivering quality supplements that really work. Its well formulated, proven to be effective and more importantly SAFE with no side effects. 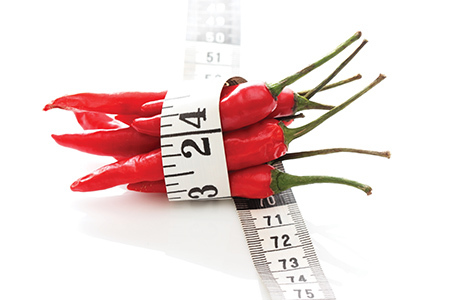 There is another old saying – “less is more” and this certainly applies to Performance Lab Sport Fat Burner, its simple yet effective at burning excess body fat and we can confidently recommend it to all our readers.